Brett McQueen and Colin Perry discuss some of the weather updates in software, hardware, understanding and policy. Perry Weather presents one of the best weather apps on the market for Athletic Trainers. It is not just about lightning but ground strikes, temps, humidity, wet bulb and a few other factors. As a result they have consulted with Athletic Trainers to provide the most pertinent information with room to grow. 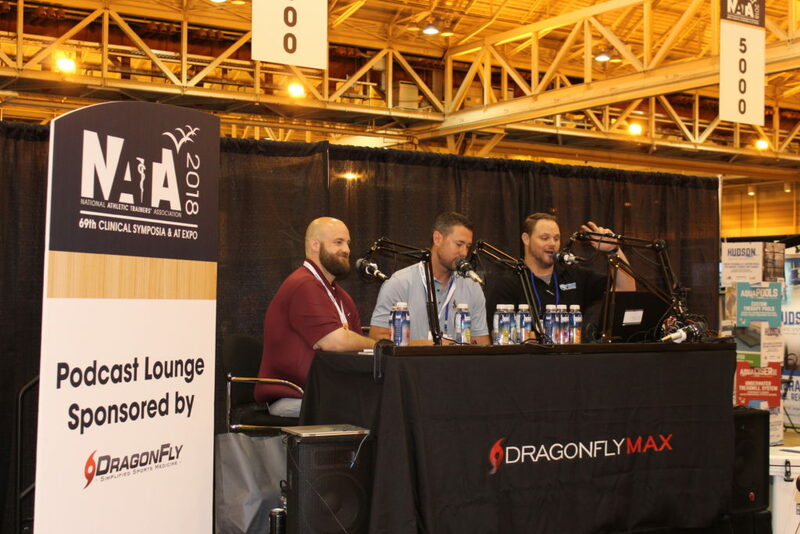 This entry was posted in Podcast, Podcast Lounge and tagged Brett McQueen, cloudto cloud, Colin Perry, ground strikes, lightning, nata 2018, NATA2018, New Orleans, Perry Weather, Podcast Lounge on December 7, 2018 by Host of The SMB.